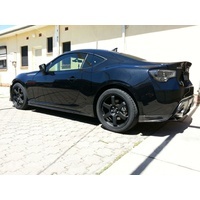 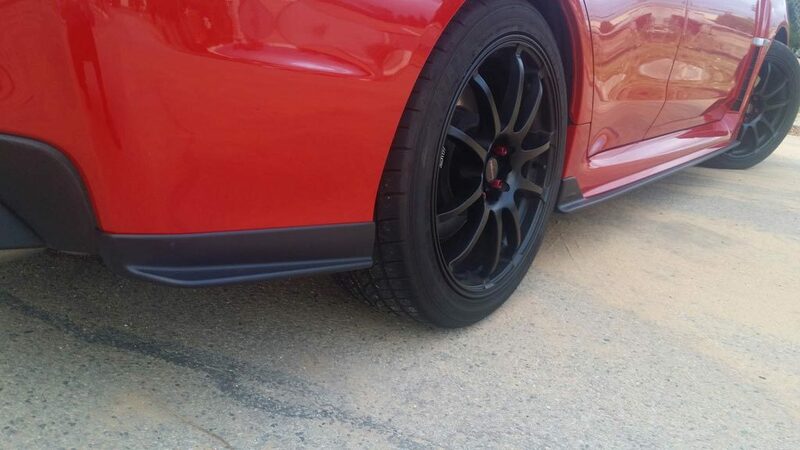 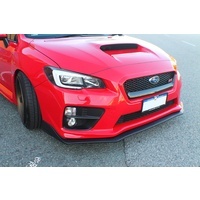 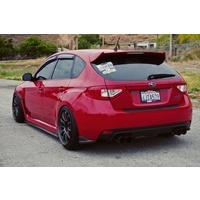 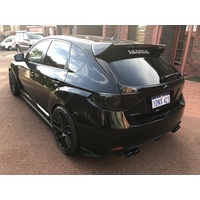 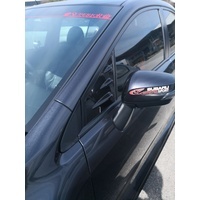 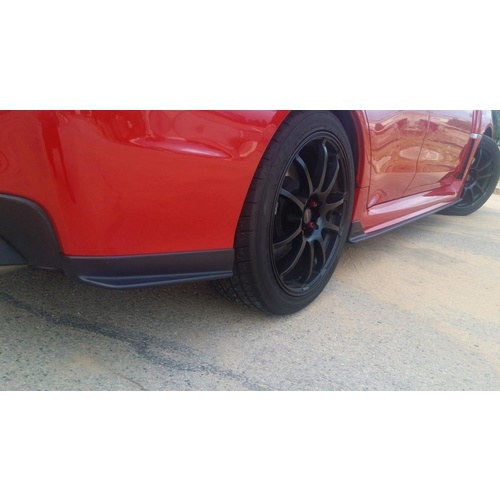 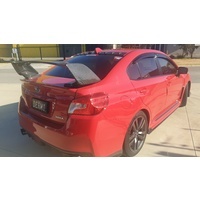 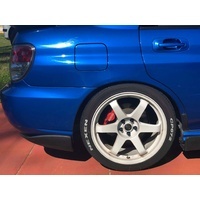 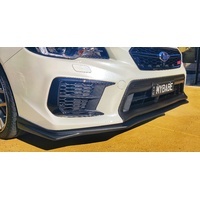 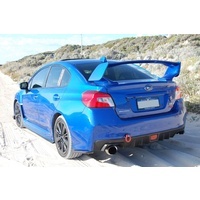 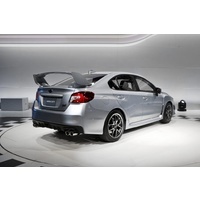 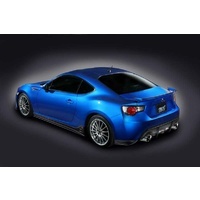 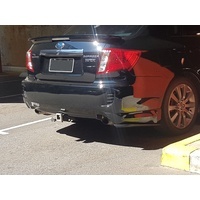 Ultrex Performance rear pods for Subaru WRX MY15-19 and STI MY15-19. 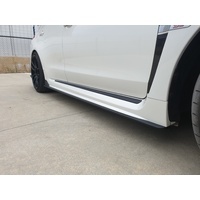 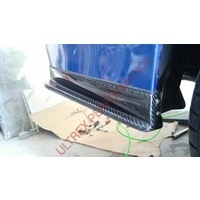 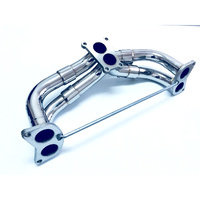 Made from ABS - perfect fitting and easy installation. 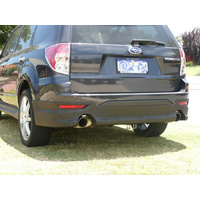 Supplied as per pictures in flat black.